Ancient Faith Radio now has both parts of my talk “The Mystery of Christ” available for download here and here as part of the Roads From Emmaus podcast. This talk is the first installment in the four-part Foundations of the Orthodox Faith series and was originally delivered on May 16, 2010. 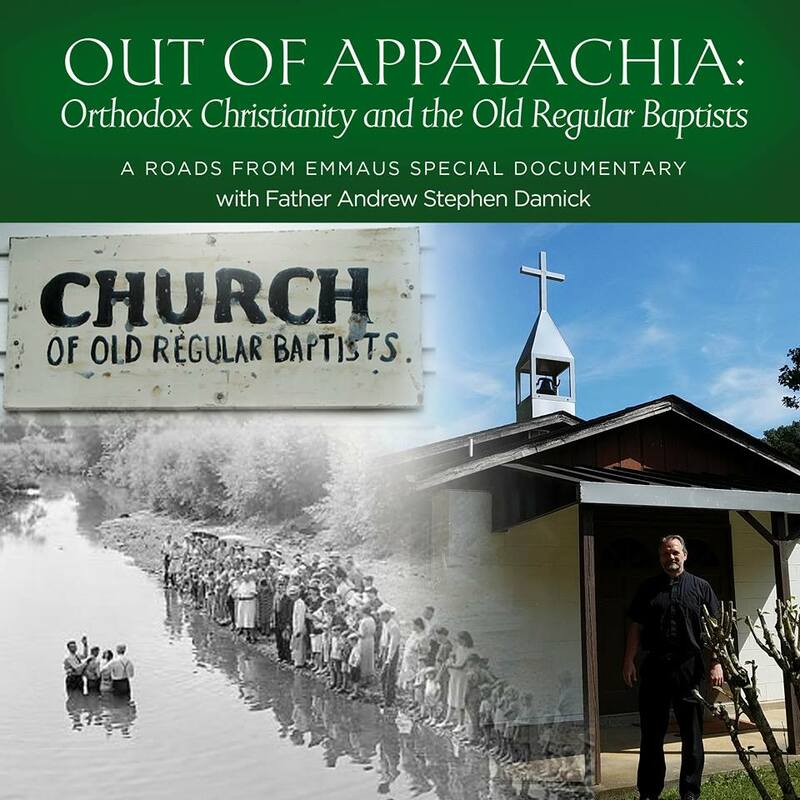 Both parts of my March 7 talk at St. Nicholas Greek Orthodox Cathedral in Bethlehem, Pennsylvania, are now up on Ancient Faith Radio, at the Roads From Emmaus podcast. (They’ve got it titled “Evangelism and Orthodoxy.”) Get it here: Part 1, Part 2. You can download the referenced Orthodox Gospel tract here.